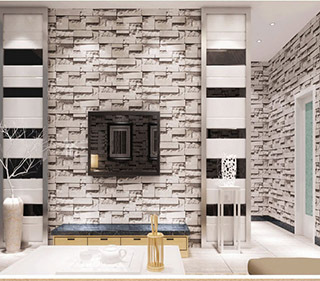 In interior designing, wallpapers are used to decorate the walls, suitable for domestic, commercial and professional places. 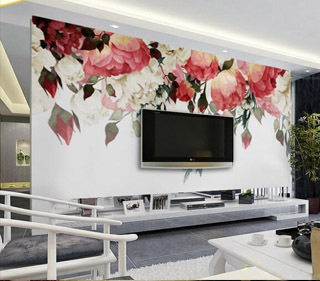 The reason to choose wallpaper over wall paint is, wallpapers covers minor defects and uneven portions of the wall thereby gives superior finish to the wall with an even tone. 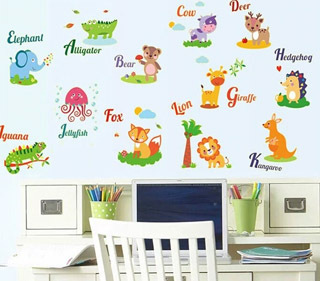 RE offers different technique in wallpapers like, digital printing, surface printing, rotary printing, silk screen printing etc. 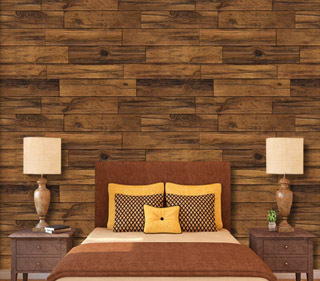 Wallpapers adds interesting character and texture to your place. 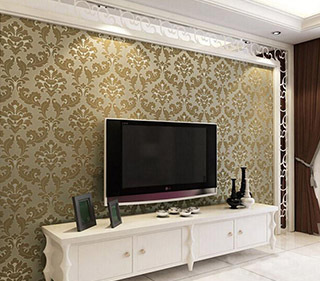 Wallpaper is an art, you can deliver whatever impact you want to give on walls. Wallpapers are dramatic and innovative emerging trend. We even customize the wallpapers to your needs. 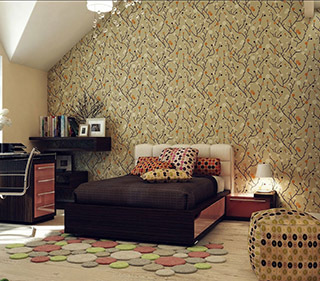 RE offers variety of styles and patterns in wallpaper.